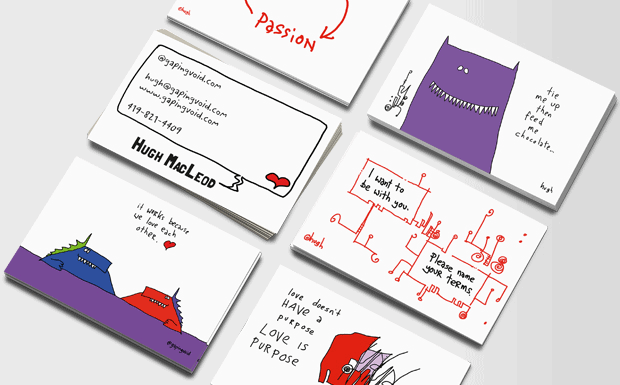 Home / Business Cards / "Gotta get me some of them Idiot Filters…"
Thanks to Ben Nesvig for ordering a set of our gapingvoid business cards [You can get your own here…]. 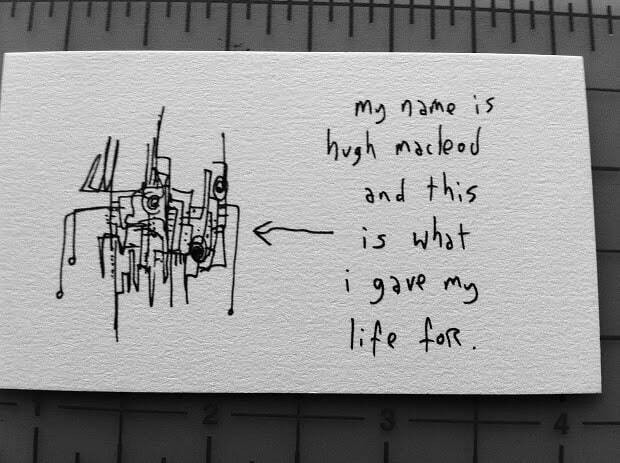 The gapingvoid business cards- my cartoons printed on the back, your personal details printed on the front- are designed to act like “Idiot Filters”. In other words, people who are cool seem to like them right away, people who are idiots always tend to ask “WTF?” So it’s a good way of gauging people, quickly. 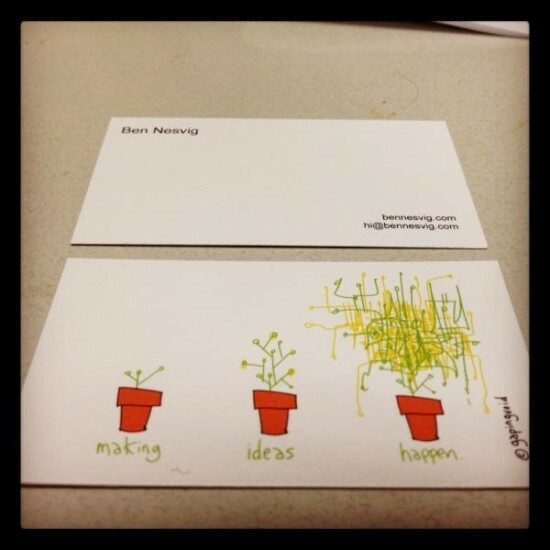 That’s the idea, anyway. At the very least, they’ve created A LOT of fun for people over the years. And now we have more designs than ever. Feel free to ping me if you have any questions. Rock on.